At a time when on-the-run psychological assessments of world leaders – and one leader in particular – are becoming routine news items, considered forays into this field are to be welcomed – if not by the leaders themselves, then at least by the rest of us. William C. Bullitt took advantage of an aging Sigmund Freud to do a number on Woodrow Wilson. Stan Anson upset Bob Hawke with a study of the prime minister as narcissist. David Marr has mined that lode further with speculations about what drives Kevin Rudd. Sidney Blumenthal clearly enjoys sticking it up Donald Trump, though his work is a bit more about the influence of family than of inner demons. Finally, Danish psychologist Magnus Linden gives us a quick rundown on ‘the authoritarian personality’ as a way into Trump. 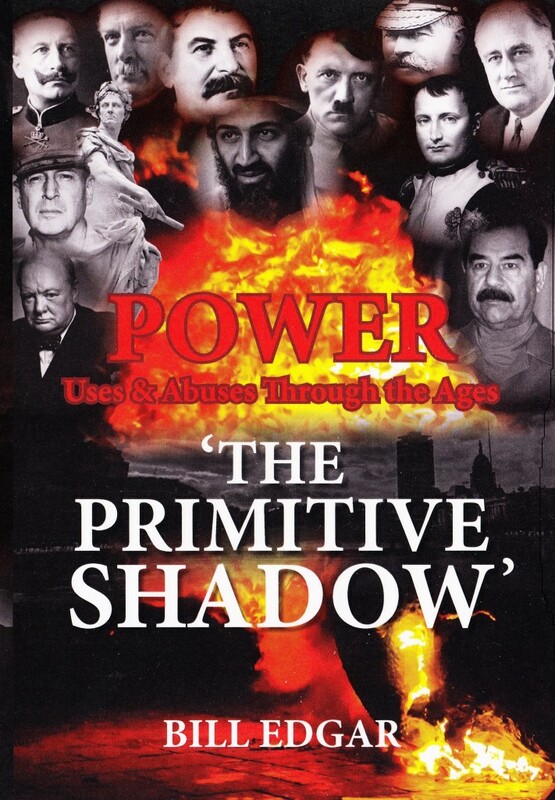 All of this provides some context for Bill Edgar’s self-published book, The Primitive Shadow: Power – Its Uses and Abuses – Lessons from History. Bill Edgar is a historian from Western Australia, with previous publications in military history, who has an abiding interest in the psychology of power. He has been working on this book for years, discussing the issues with psychologist Michael Kilkenny. The book looks like an interesting read for those who want to try to understand what makes those in power over us tick. Let it be said from the outset, the book is a rough diamond. The font is heavy and so are the pages. The cover is lurid. The title varies from source to source. The footnotes are inconsistent in format – though they indicate the amount of research that went into the book – and the whole book (245 large format pages) needed a thorough copy edit. For all that, the book would repay the patience of those who wonder what it is that drives leaders to do what they do – to themselves and to us. 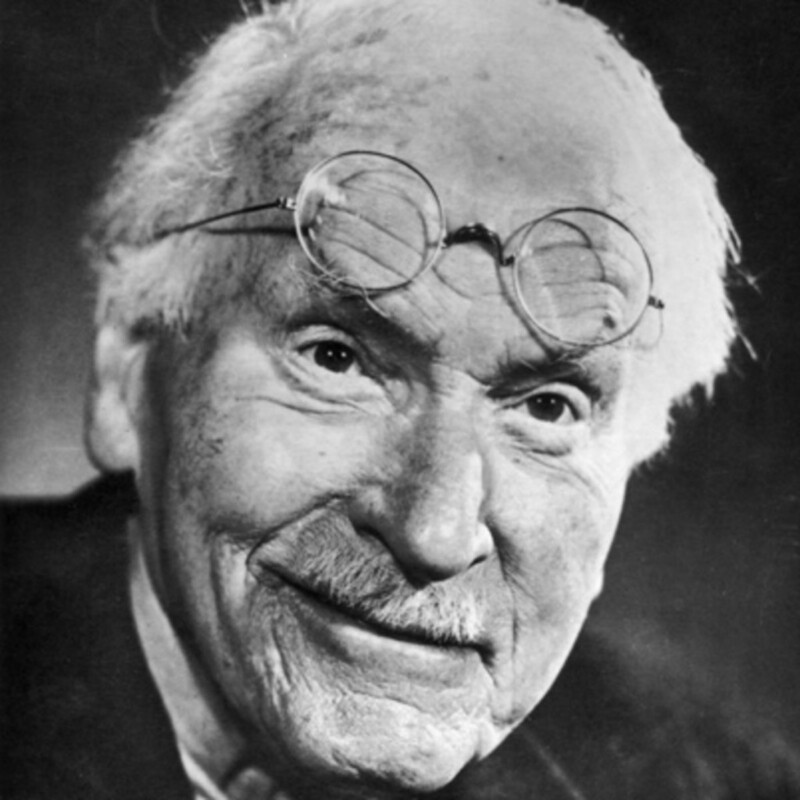 there are more passionate intensities that can afflict us a species, emotional characteristics that have ensured our survival through the aeons, but which have also proven to be highly self-destructive – the drives for power, attention, revenge, for self-affirmation and a lust for excitement and stimulation. Edgar applies this template to the lives of men (no women that this reviewer could see, though Margaret Thatcher gets one entry in the index) like Napoleon, Churchill, Hitler, Montgomery, Macarthur, Osama bin Laden, and Saddam Hussein. Other players, from Slobodan Milosevic to William Slim, Cromwell to some Romans, and Wellington to middle-ranking Australian officers have walk-on parts. Quo vadis? Without much conviction, the book comes down to the imposition of a disciplined world order, a reassertion of human values, and a requirement that world leaders undertake an education in the humanities and the fine arts, as a precondition of their access to power. Worth considering; certainly better than a diet of Fox News after being trained, as the Trump progeny apparently were, to be ‘killers’. The book will not be to every reader’s taste – it looks like heavy going in parts – but it is a layperson’s considered and committed attempt to grapple with important issues and significant lives. And, in uncertain times, the more of those works we can get, the better. Bill Edgar has a PhD in Australian history, has been a teacher, archivist, curator and historian and has written more than a dozen books, mostly in social history but including three books on military history. He has written for Honest History on Gallipoli mythology, Western Australian convicts, and the Australian history curriculum. The Primitive Shadow can be obtained here.